A pillar page is an all encompassing page that covers a specific topic in-depth with high-quality content created around sub topics. You can kind of think of it like a book with supporting chapters. Pillar pages help organize your website and blog content structure. This is a page with information about a core topic created with your own content. It works best if you have a an eBook you have already written that can be broken into sections on a webpage. You also offer the content as a download in addition to the pillar content. Some users will prefer to download a PDF to read your content at a later time. According to a study by HubSpot, 90 percent of website visitors prefer to read from a PDF as opposed to a website page. 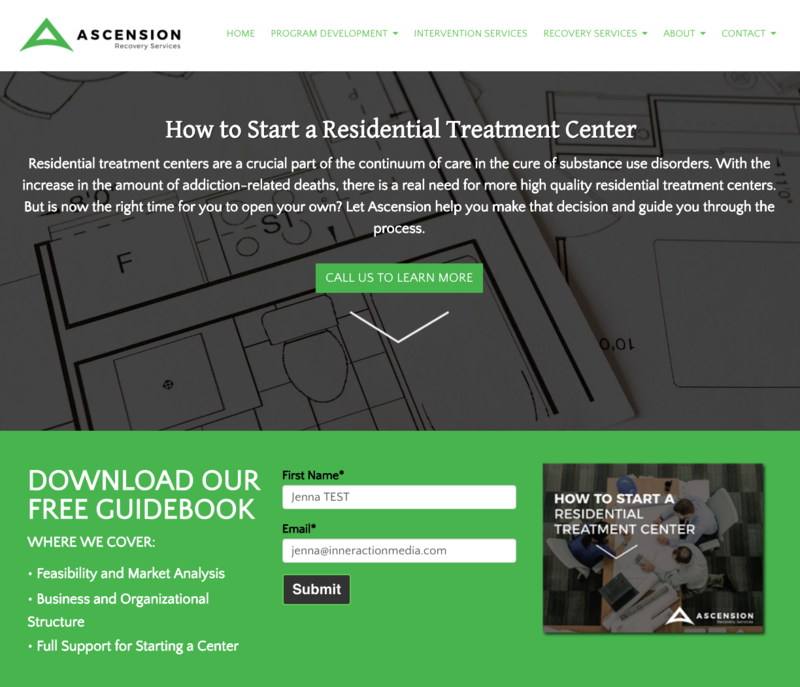 The resource page organizes internal content with outbound links. It can be seen as a bookmark-able reference page. Resource pillar pages are not as long as 10x content pillar pages. they consist of shorter descriptions with links moving the user forward. In recent years, our search behavior has shifted to searching more conversationally versus simplistically. 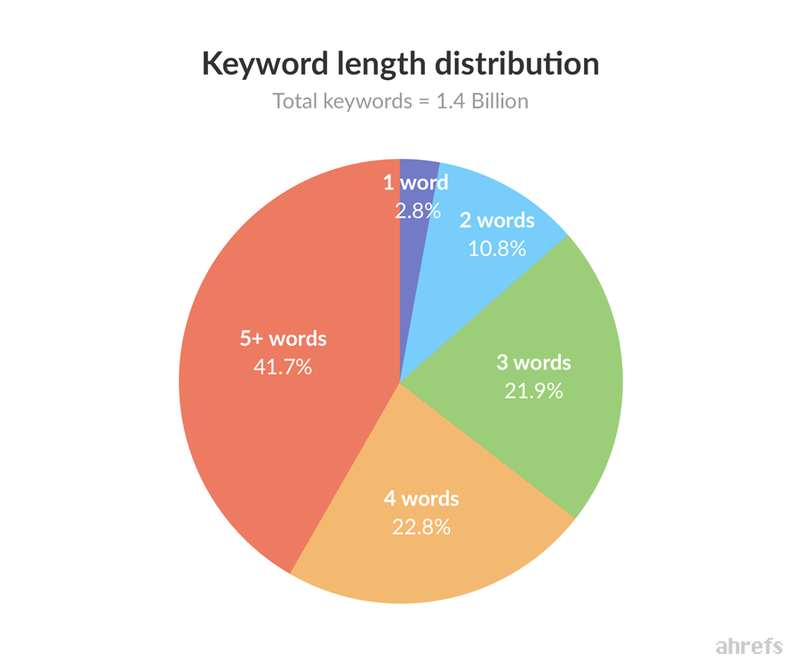 According to research by Ahrefs, the keyword length distribution is usually 5+ words. People are trying to sort through junk and spam by searching more detailed queries. The update to Google is designed to better understand the searcher’s intent. So do keywords still matter? The answer is yes. However, your strategy needs to alter by focusing on overall topics you want to be known for. Stray from matching exact keywords to your pages and focus on long-tailed keywords or phrases. This allows you to become a trusted authority online worthy of ranking a top spot. A pillar page (or your pillar content) covers content broadly with links to internal and external site. This is your core topic, which should be a term that is two to four words in length. 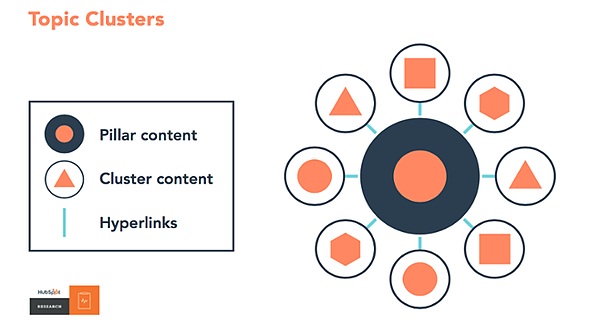 The cluster content is referring to topics instead of keywords that address specific questions your customers may be asking related to the core topic of your page. Each page should contain around six to eight subtopics. Start by brainstorming topics you want to rank for. These should be broader terms that will act as the core topic allowing you to link and develop content centered around this. Think of your buyer personas and what types of questions they may have about a topic. Research the topic more if you need to. You want to be seen as the thought leader in this topic, so you need to know the ins and outs. A pillar page is meant to have a long shelf life. Don’t choose a topic that may be a trend and irrelevant in a few months. You most likely already have an abundance of blog content to utilize. Develop the table of contents (or in essence, the chapters of your book). Once you develop the sections, write the content for each, and plan where to link accordingly. Many pillar pages provide the option of downloading the content as a PDF version so they can read and reference the topic at a later time. This also gives you the opportunity to turn visitors into leads. Creating content of real value is more important than ever. With the ever changing algorithm and behaviors of humans, there is a lot of opportunity to explore and discover with building pillar pages.